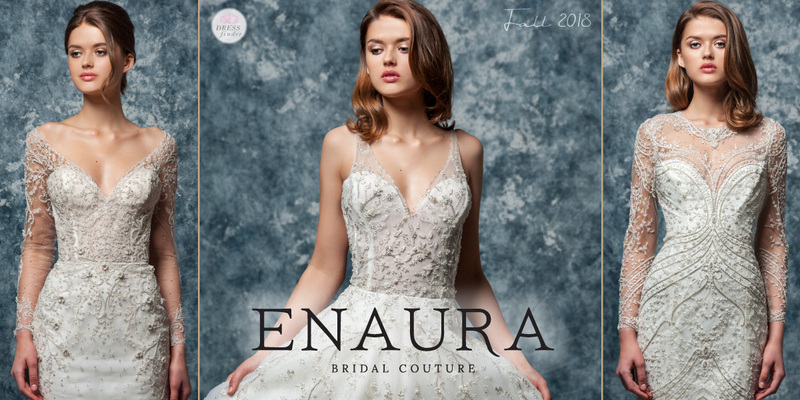 "The Enaura Bridal collection is created for the discerning bride with an admiration for a feminine silhouette, rich embroidery, and intricate beadwork. 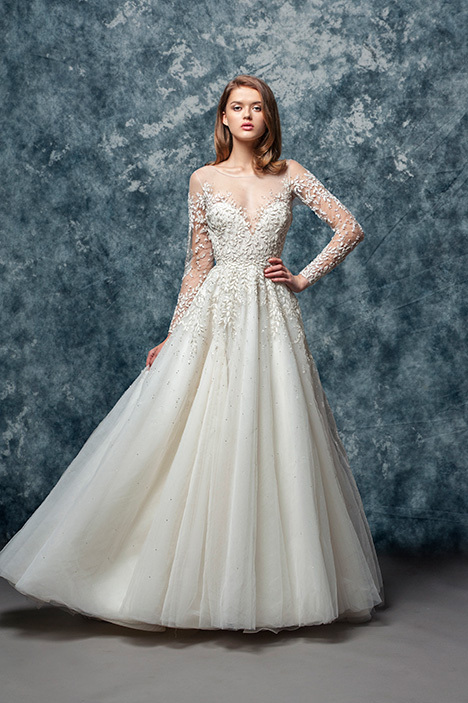 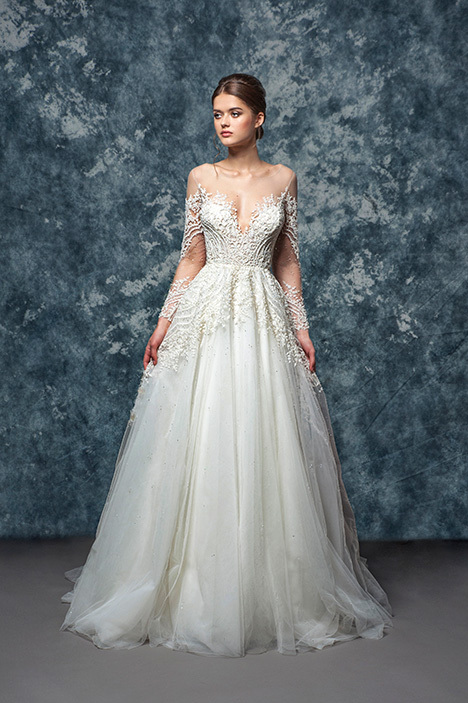 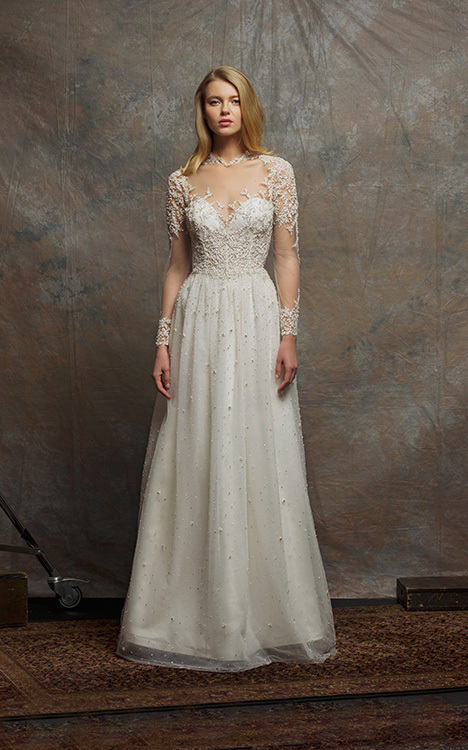 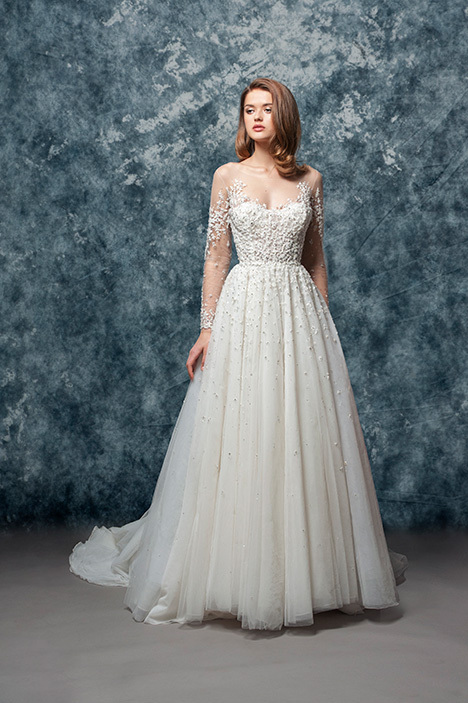 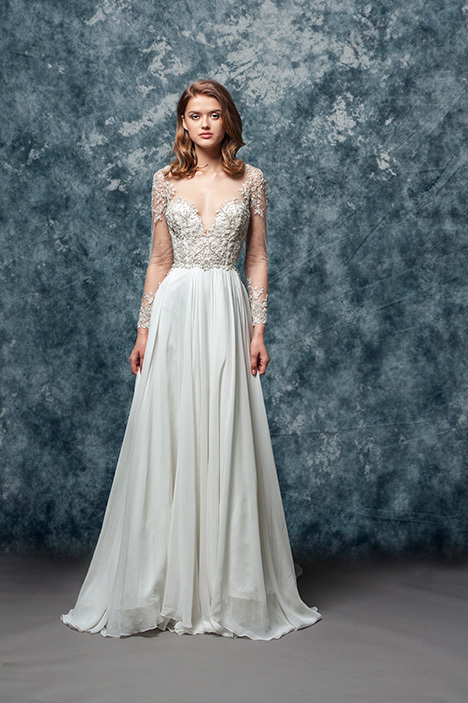 Each gown is hand crafted and can be customized using the highest quality fabrics and embellishments which combine floral appliqués, Swarovski crystals, freshwater pearls, and mother of pearl. 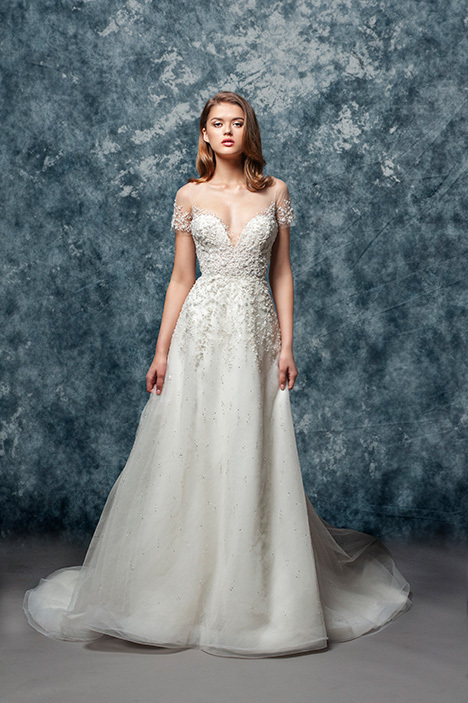 The superior design focuses on couture techniques and highly developed details to provide a flawless fit and unique construction. 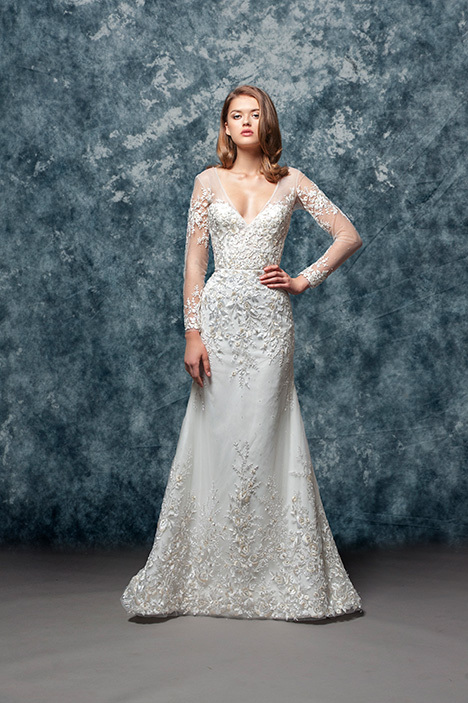 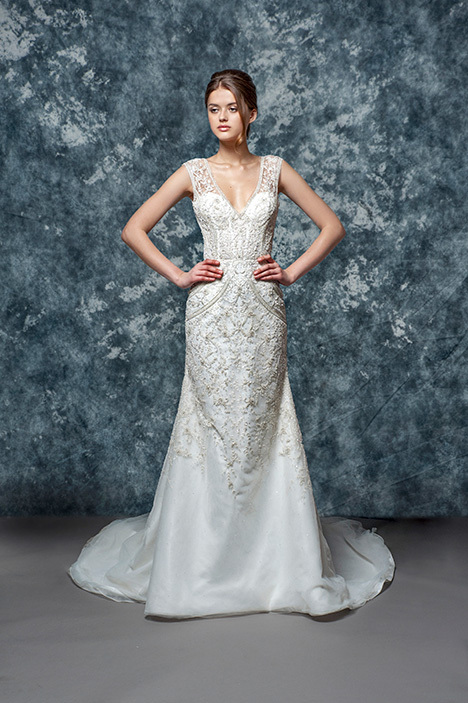 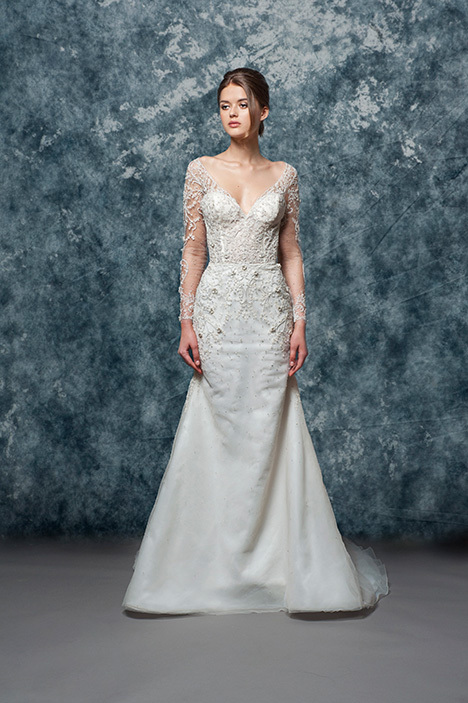 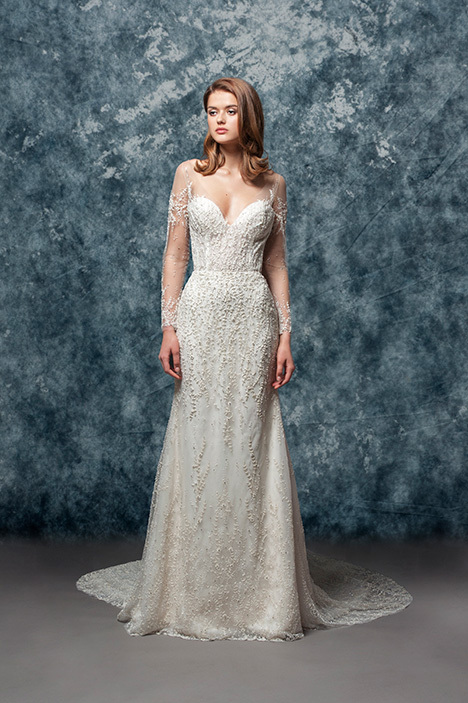 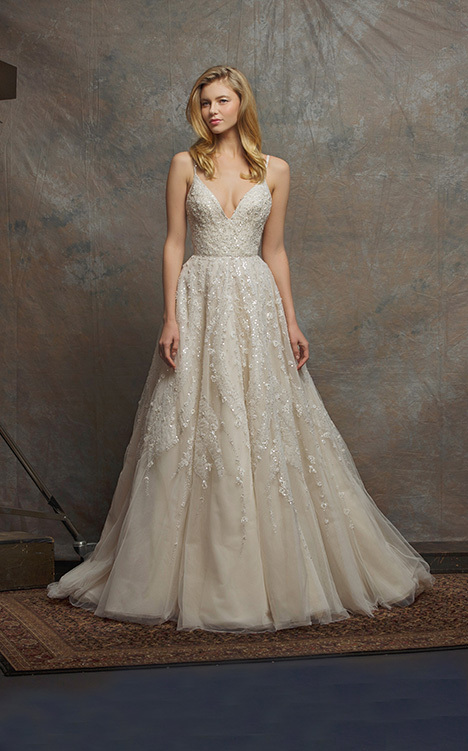 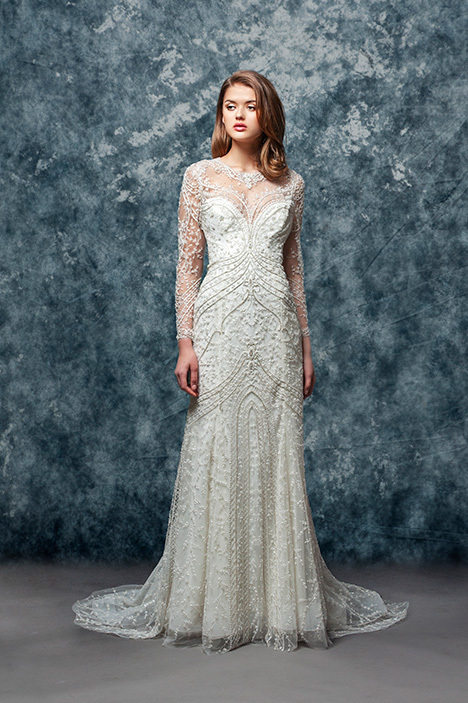 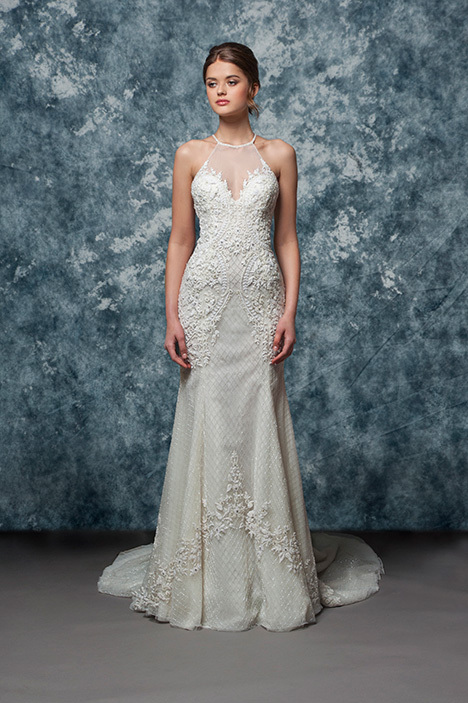 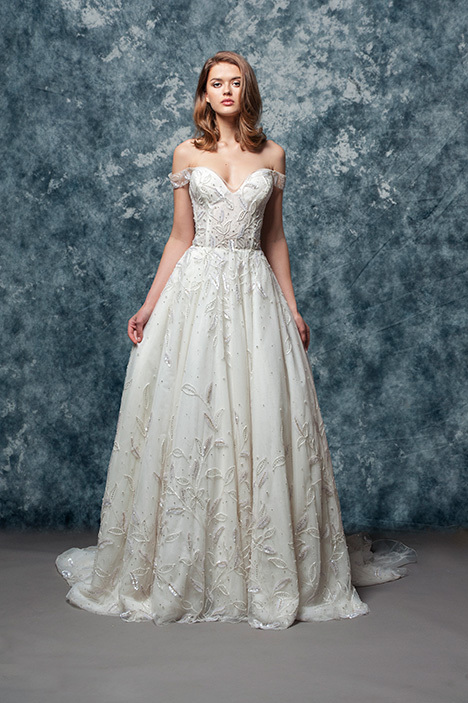 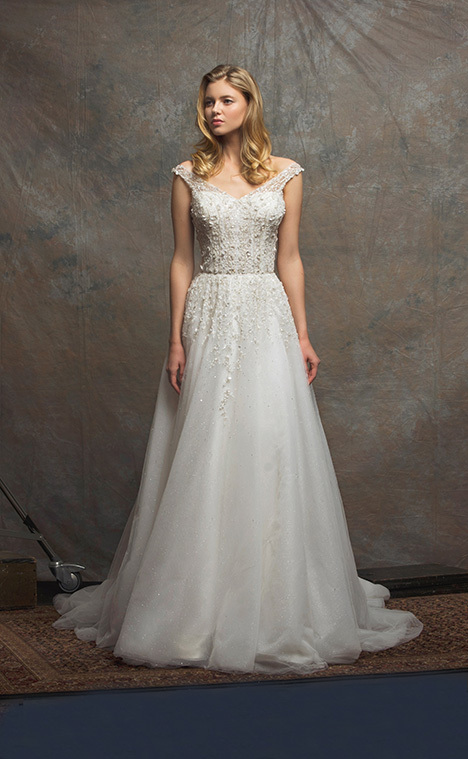 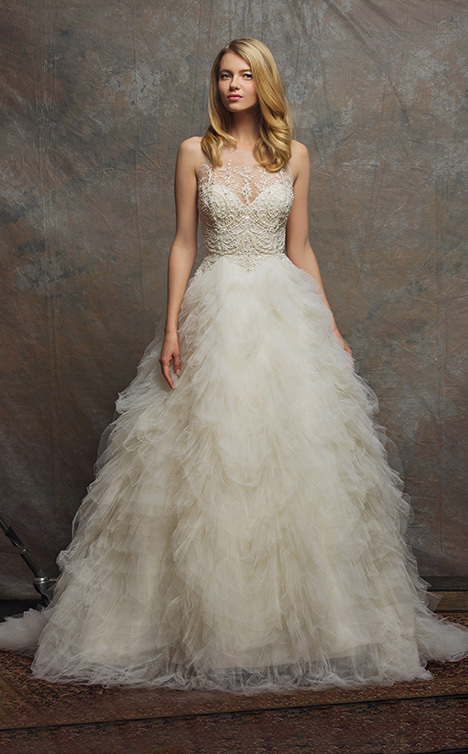 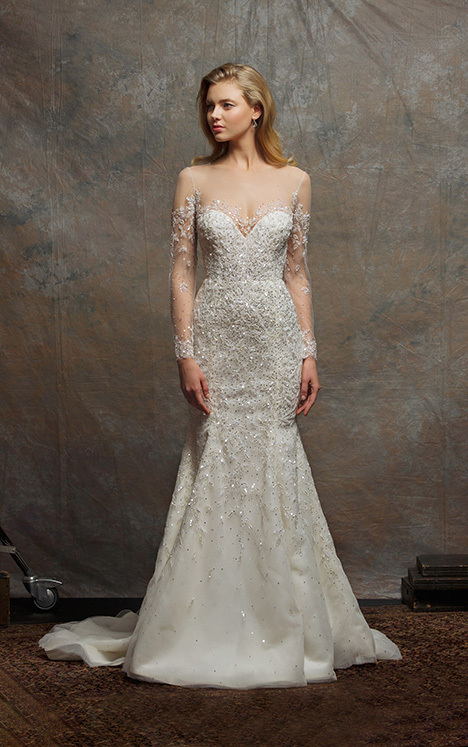 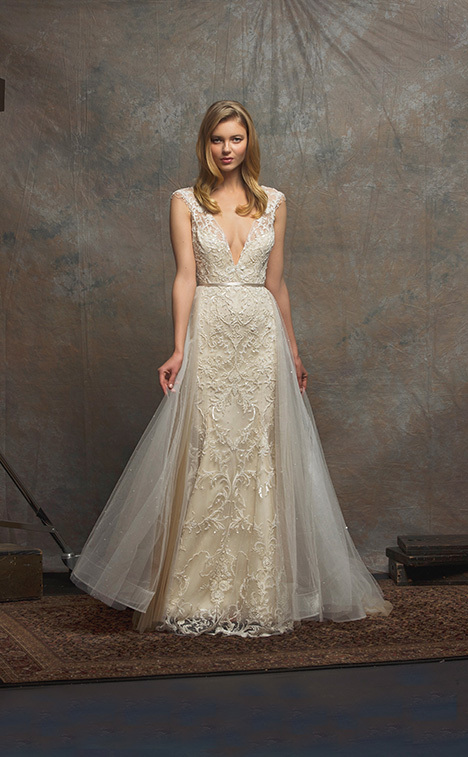 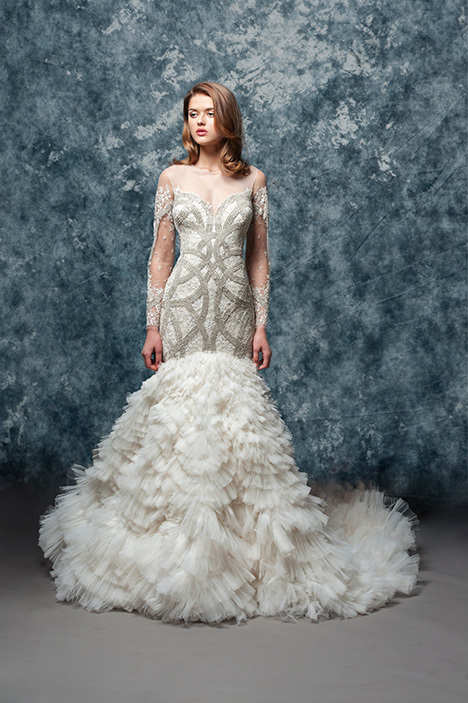 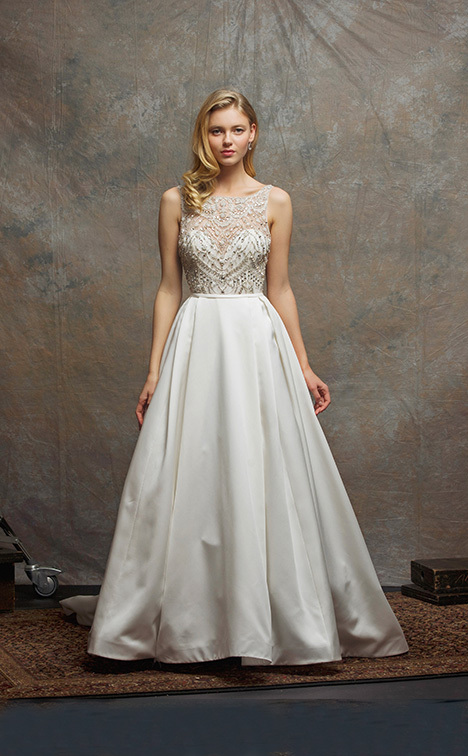 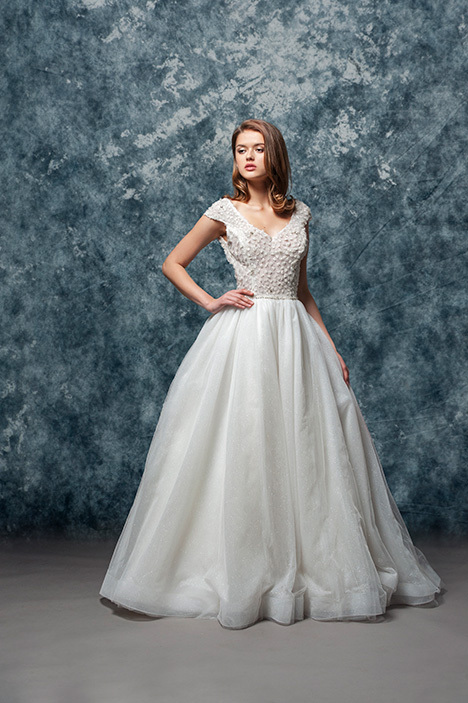 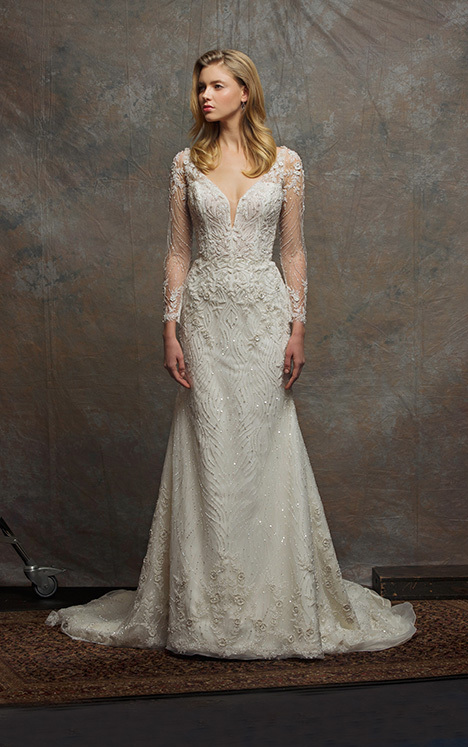 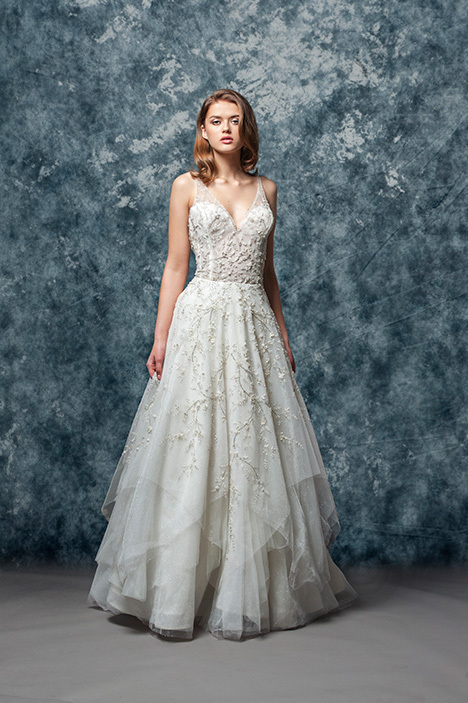 Brides who select an Enaura gown are adorning themselves with a work of art. 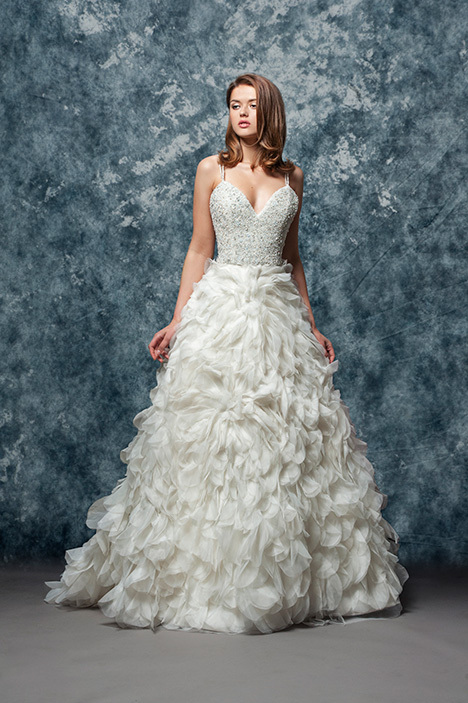 All designs are sold exclusively in fine bridal retail stores."